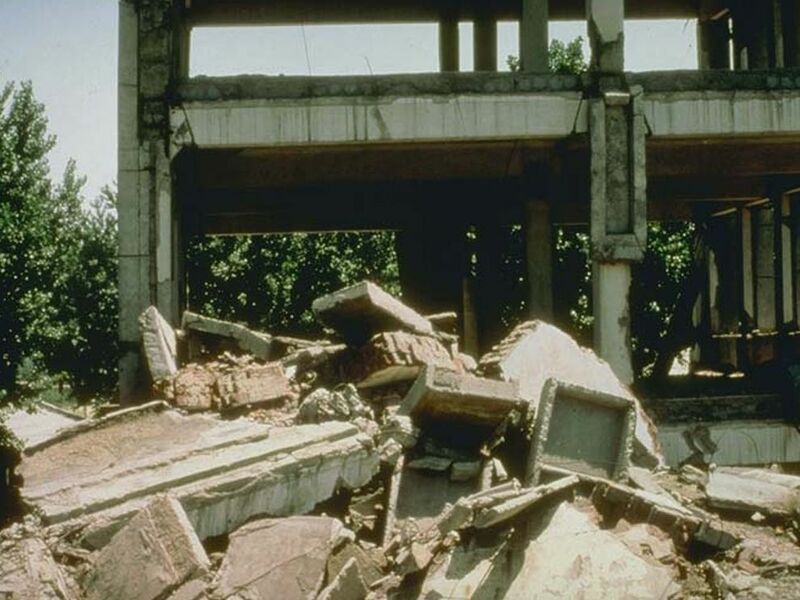 On July 28, 1976, a massive earthquake shook Tangshan, Hebei, China. The earthquake that struck Tangshen, Hebei, China, in July 1976 was one of the deadliest ever recorded. More than 200,000 people died. On July 28, 1976, a massive earthquake shook Tangshan, Hebei, China. The earthquake’s magnitude was 7.5, but some scientists say it was as high as 8.2. This was one of the deadliest earthquakes in history: approximately 242,000 people died, and some reports put that number as high as 655,000. Another earthquake—a magnitude 7.1 aftershock—struck just 16 hours later. The Tangshan quake was particularly deadly for a number of reasons. First, the quake occurred in the early morning (about 3:45 a.m. local time), when most residents were asleep and unprepared. Second, the quake struck very quickly, with few of the foreshocks that often accompany quakes of this magnitude. Third, many buildings in Tangshan were built on unstable soil, and not constructed to withstand earthquakes. In fact, many people who survived the quake itself were crushed beneath the rubble of unstable buildings.